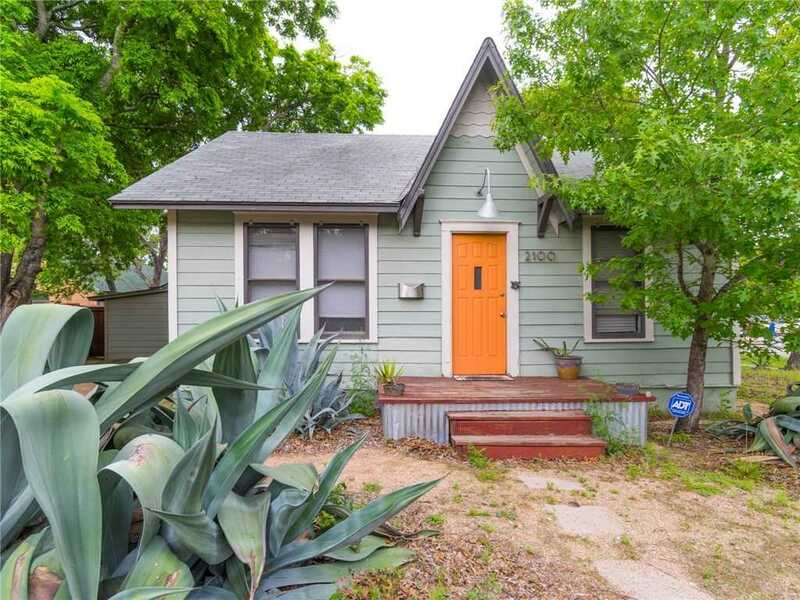 Charming bungalow in the heart of Travis Heights. Just a few steps away from South Congress and all of the fantastic dining/entertainment it has to offer. Modern updates throughout while still keeping some original charm. Private back deck & yard, great for entertaining. HVAC is 6/mo old, tankless water heater, upgraded electrical, renovated bathroom. If you want to build up, you’ll likely have unobstructed views of downtown. Tenants pay $2300/mo, lease through April. Please, send me more information on this property: MLS# 4430873 – $499,900 – 2100 Nickerson St, Austin, TX 78704. I would like to schedule a showing appointment for this property: MLS# 4430873 – $499,900 – 2100 Nickerson St, Austin, TX 78704.